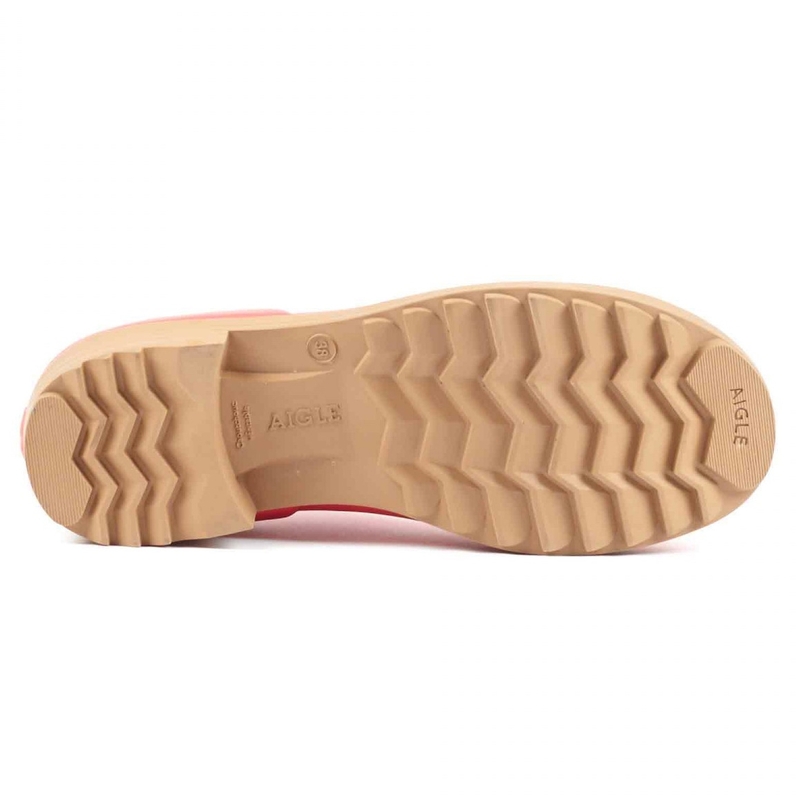 Aigle Victorine Sabot. 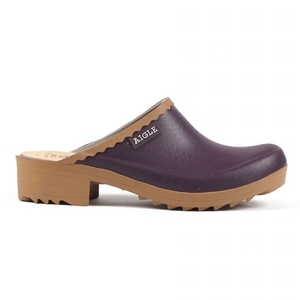 A stylish ladies leisure clog. 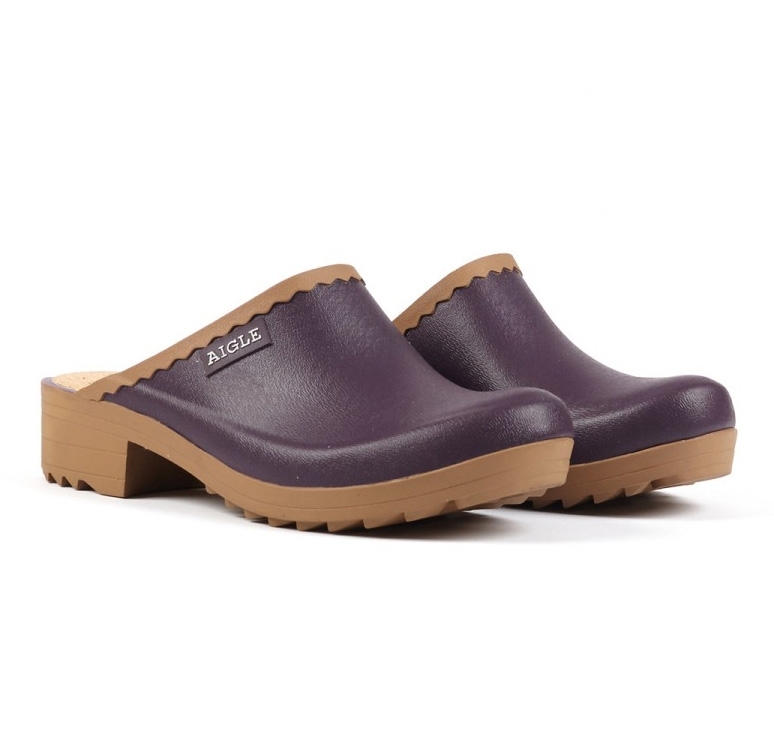 Lugged outsole and small heel, curved shape and bright colours make these clogs the ideal model for outdoor leisure activities with a feminine touch. These rubber clogs are handmade.